Welcome back, winter! While we’re not entirely thrilled that you’ve returned to Nebraska to curse us with dangerously cold temperatures, icy roads, and gray skies, we’ve been preparing for the past few months for your wrath. Our HVAC company has been tuning up heaters and making repairs in the Omaha area in preparation for winter. Even if we did do maintenance work on your HVAC unit, the risk of an issue still exists, albeit small. This winter, if something in your heater malfunctions, don’t panic! 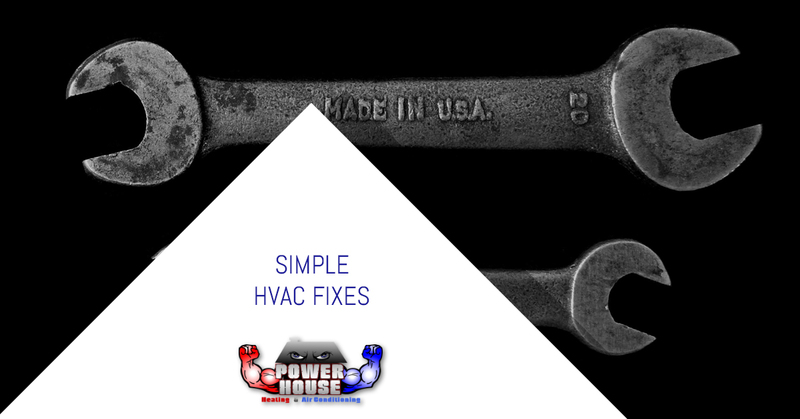 Our HVAC company in Blair has put together some quick fixes to try on your heater. Please note that these solutions are only for very minor issues. If the issue is a bit more serious, give PowerHouse a call ASAP! If you have a furnace that isn’t working, check the pilot light. An unlit pilot light can indicate a few things, including a faulty thermocouple, a clogged gas channel, or something else. If the pilot light on the furnace is off, you could try to relight it after checking whether the settings are on properly. Check the valve knob on the front of the furnace to make sure that it’s turned to the correct setting, which is normally indicated by an “on.” Relight the pilot light with a long match. 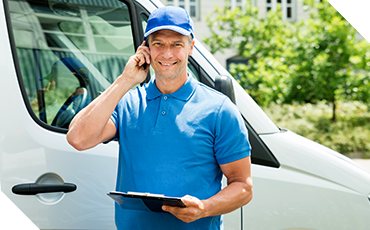 If it won’t stay, or the furnace still isn’t working when the light is on, call an HVAC contractor because the issue is probably out of your control. The thermostat, surprisingly, is powered by batteries. People often think that they need to call in the experts to fix this mechanism which, by all means, is pretty advanced technologically, but isn’t powered by some futuristic level systems. 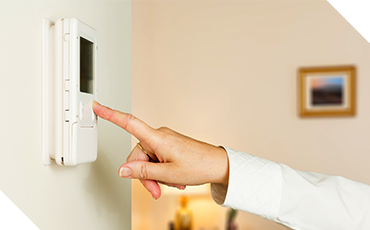 Sometimes, a simple battery change is all that’s needed to get the thermostat back up and running and your home heated perfectly. The pressure of the air from the vents shouldn’t suddenly weaken. If you notice that the air isn’t that powerful or warm as usual, the instigator could be something as simple as a saturated filter. Check the furnace filter, which is right behind the door of most units, to see if it’s dirty. The furnace cleans out the air that it’s heating by catching dirt and particles inside of the filter. If the filter becomes too dirty, then air isn’t going to be able to move through it as efficiently. Luckily, replacing the filter is an inexpensive and easy fix. Just go to your local supplies store and find the filter for your specific furnace, take the old one out, and pop the new one in. It should work as good as new! Most furnaces, even if they’re powered by gas, are connected to electricity for power. Like most electronics, a heater could malfunction if the fuse is blown. If the heater is off entirely, check the electrical panel to see if a fuse was blown. If it was, you can simply reset it. If this doesn’t work, or if the fuse was never blown, then contact your local HVAC company to fix the problem. PowerHouse Heating and Air Conditioning in Blair, Nebraska is here if you ever need help with HVAC repairs or replacements. The fixes mentioned above are relatively simple, but if you notice a problem that’s out of your comfort zone to fix, then contact our HVAC company immediately. Don’t suffer the effects of a broken furnace! We have the experience to make prompt and effective repairs the first time. Thanks for reading!